Ever gone on a diet but ended up heavier than when you started? It’s not your fault. 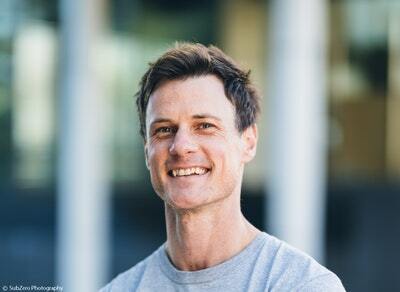 As Dr Nick Fuller, one of Australia’s leading obesity researchers, has discovered, we’re all tuned to a set body weight – a weight range that the body feels most comfortable being. When you take your body out of that comfort zone, it will work back towards its starting point as a defence mechanism. In The Interval Approach, Dr Fuller explains how you can trick your body into believing it’s at its new set point so that you not only become slimmer but stay that way. And the good news is that you don’t need to starve yourself to do this or go on any fad diet. In fact, following the next fad diet will only make the problem worse and you will end up dieting yourself fat. 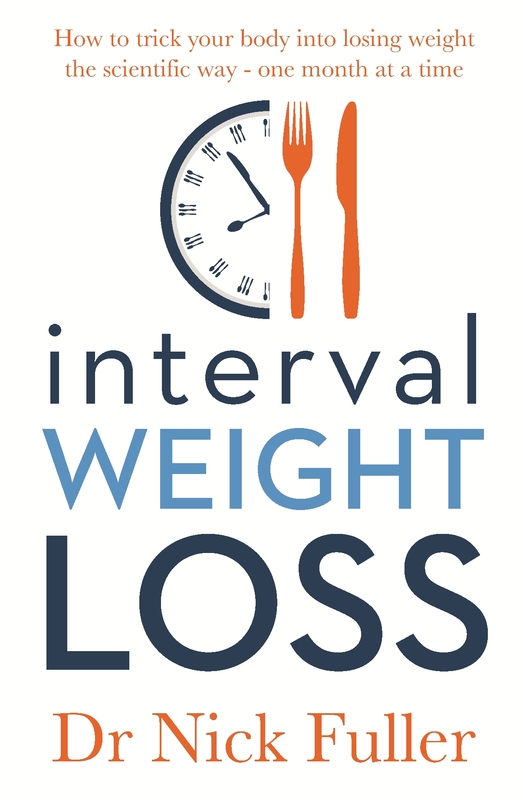 Containing meal plans, mouth-watering recipes and tips on organisation, The Interval Approach details how Dr Fuller has helped hundreds of his patients lose weight and keep it off using this method – and how you can too. It’s simple, based on the latest scientific findings and effective. So, if you’ve tried every diet under the sun and are still watching those scales go up, then you need to stop now and read this book. You have nothing to lose but the kilos. Food guidelines for switching from three to five meals a day. 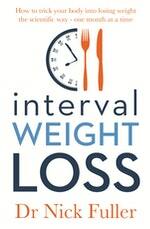 Love Interval Weight Loss? Subscribe to Read More to find out about similar books.